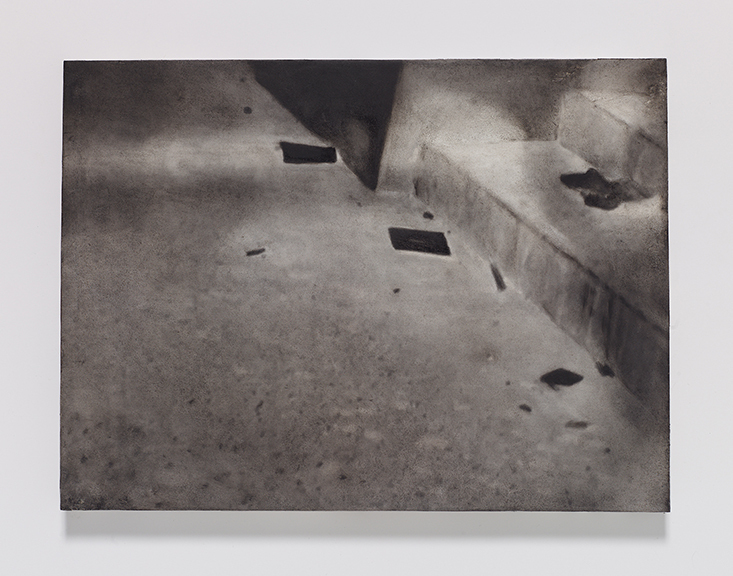 Miguel Abreu Gallery is pleased to announce the opening, on Thursday, November 5th, of Raha Raissnia’s Aberration, the artist’s fifth solo exhibition at the gallery. 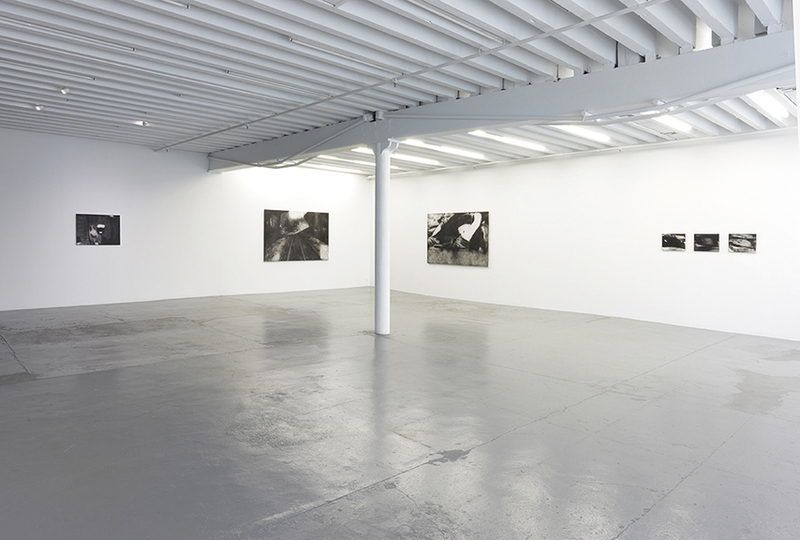 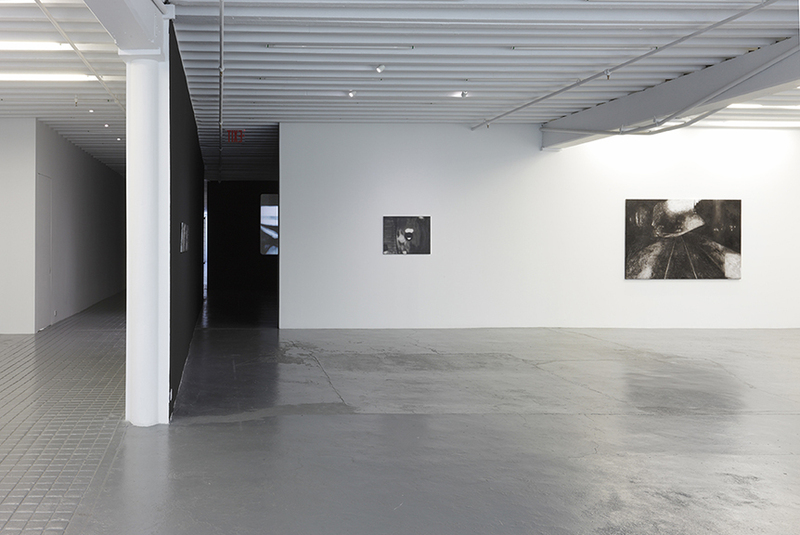 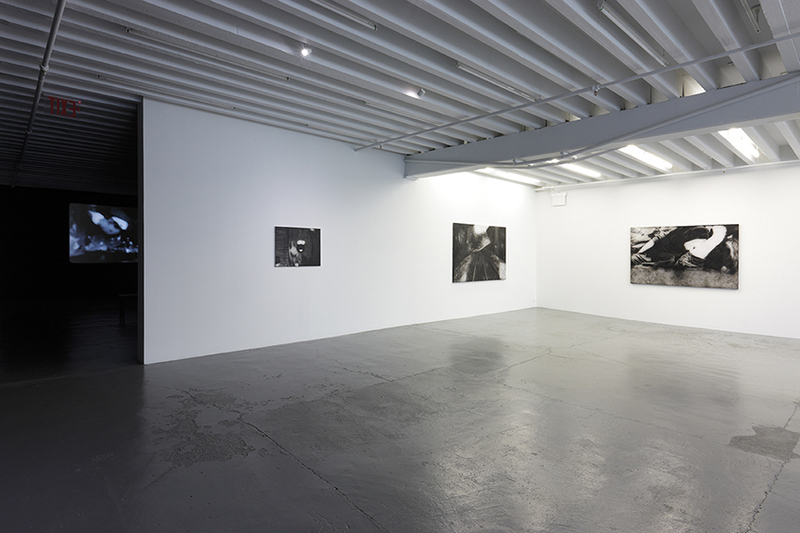 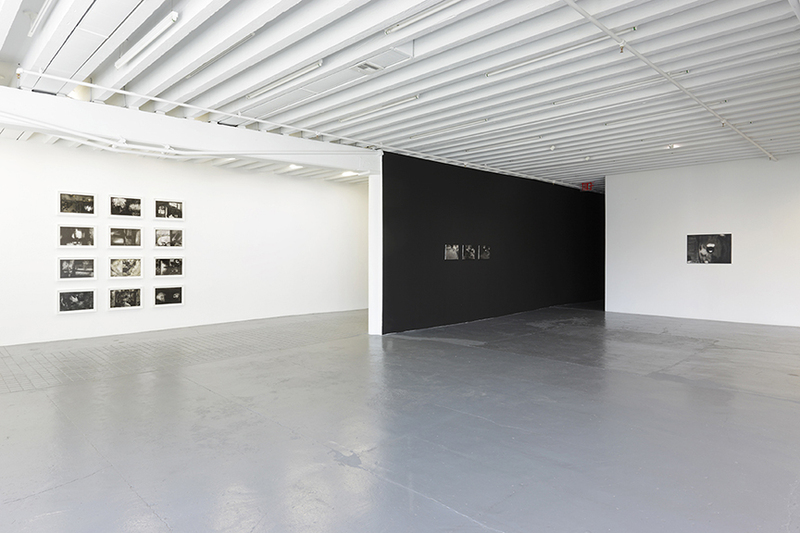 On view at 88 Eldridge Street, this show brings together Raissnia’s recent body of work, which takes as its point of departure footage she shot in 2013 in New York’s East Harlem. 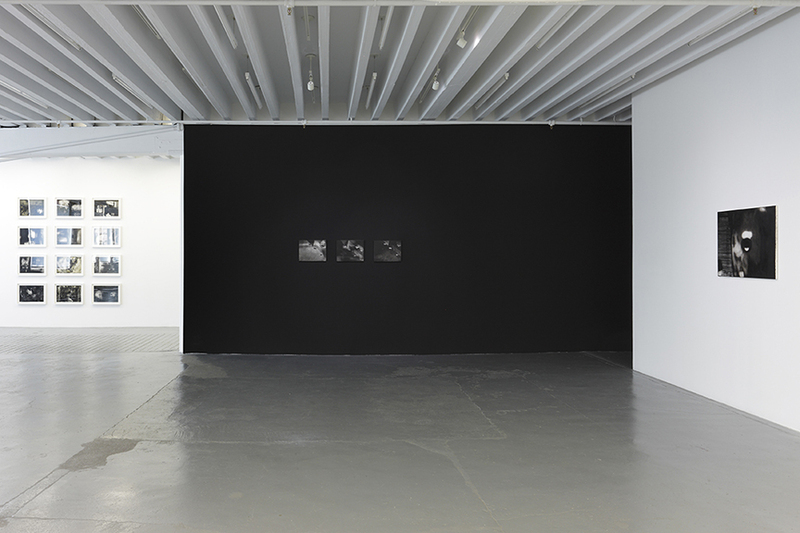 Longing, a 16-mm film, which is included in the All the World’s Futures exhibition at the current Venice Biennale, is presented along with a constellation of drawings and a series of new paintings. 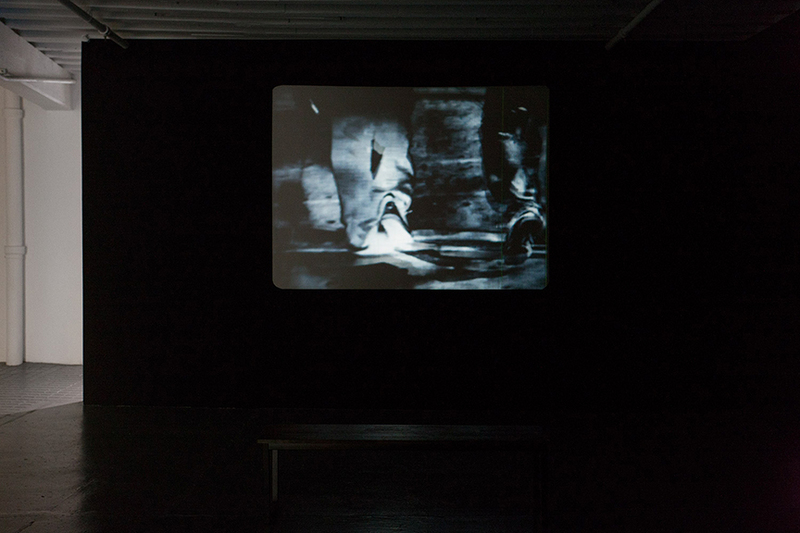 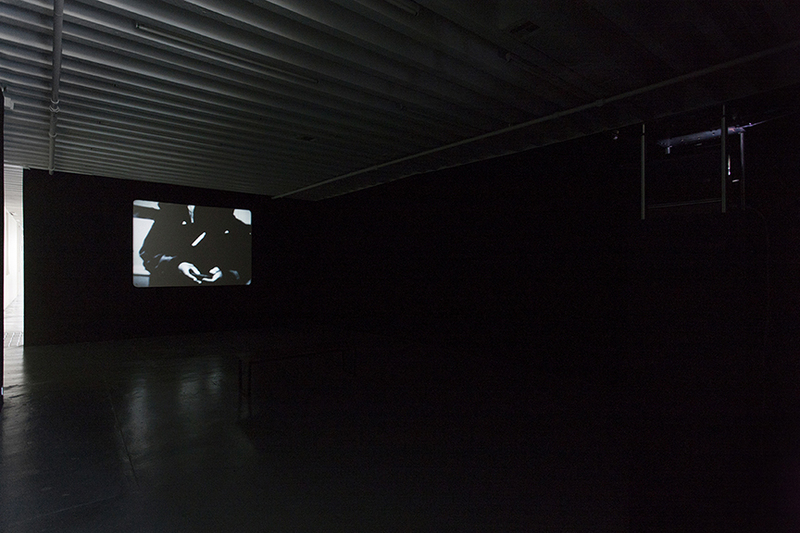 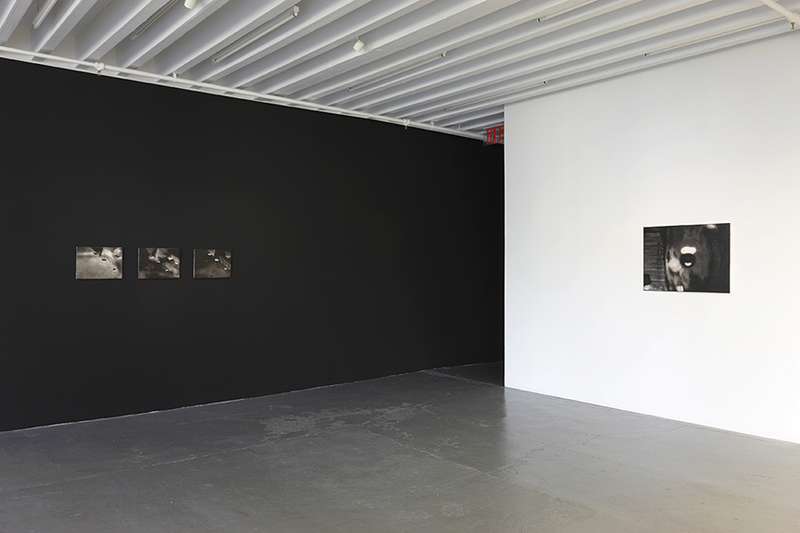 This configuration of works epitomizes the artist’s expanded cinema practice: the rhetoric of film reverberates throughout her work in other media, while fragments of her paintings, drawings and hand-painted slides reappear in the films. 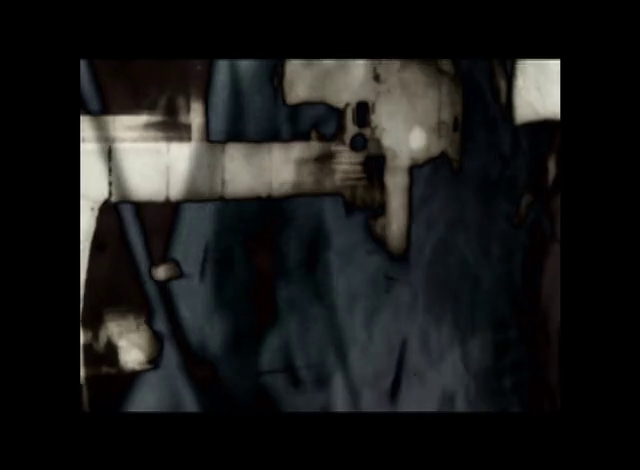 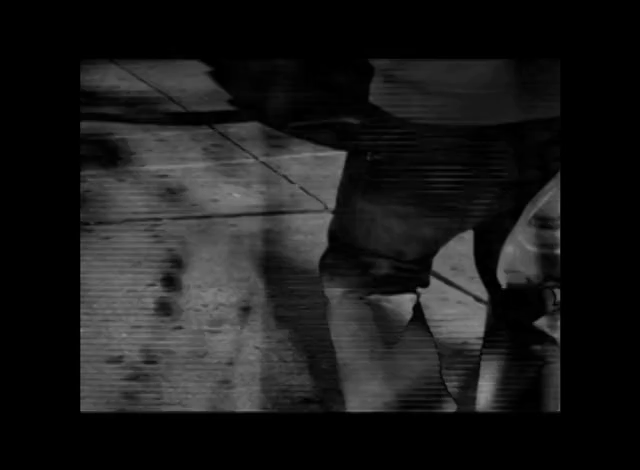 The raw footage for Longing was initially recorded on a mobile phone camera. 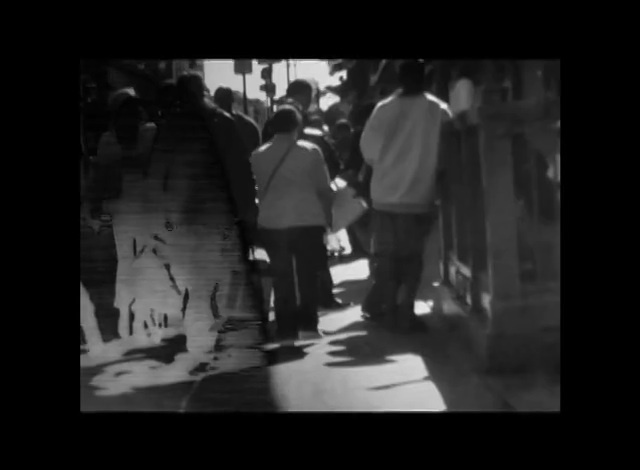 “The hidden camera and my inability to frame what I was capturing caused sweeping and erratic movements, which resulted in abstractions throughout the film,” writes Raissnia. 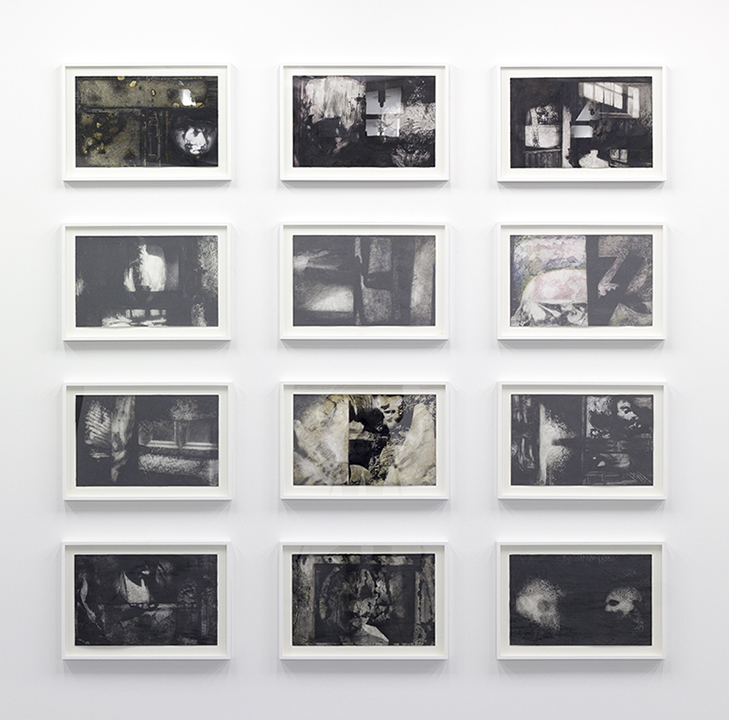 “These effects are not there in order to create any aesthetic quality or else evade figuration, but are just part of the motion of real life, captured on film through my bodily movements.” As is particular to her working practice, she then re-filmed and manipulated the original footage in her studio, incorporating found materials and hand-painted slides through a densely layered process of superimposition of images and projection onto paintings and screens. 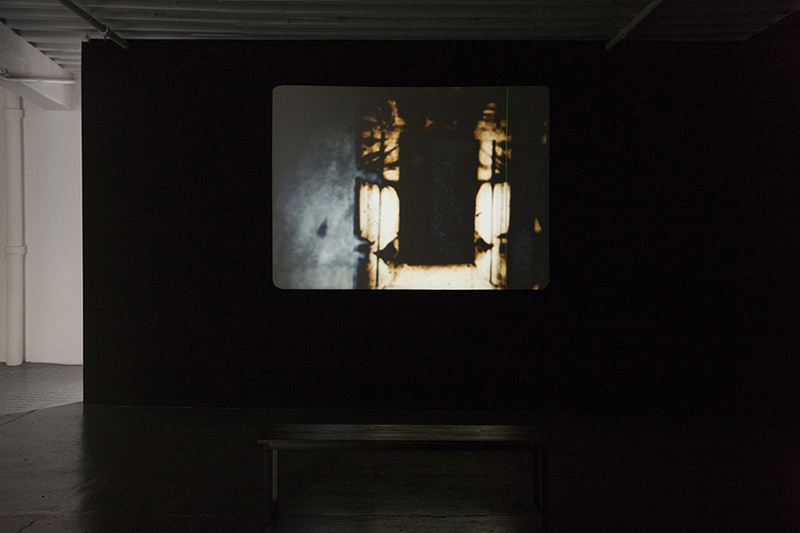 Initiated in the pure flat surface of the touch screen and digital footage before acquiring the sensuality of celluloid film and the immediacy of materials, Raissnia’s accumulative layers of mediation reinstate depth and texture in the work of art. 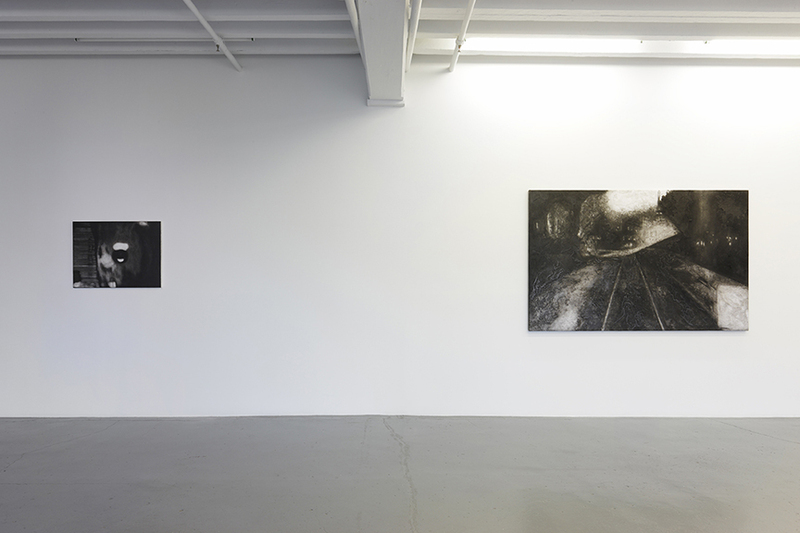 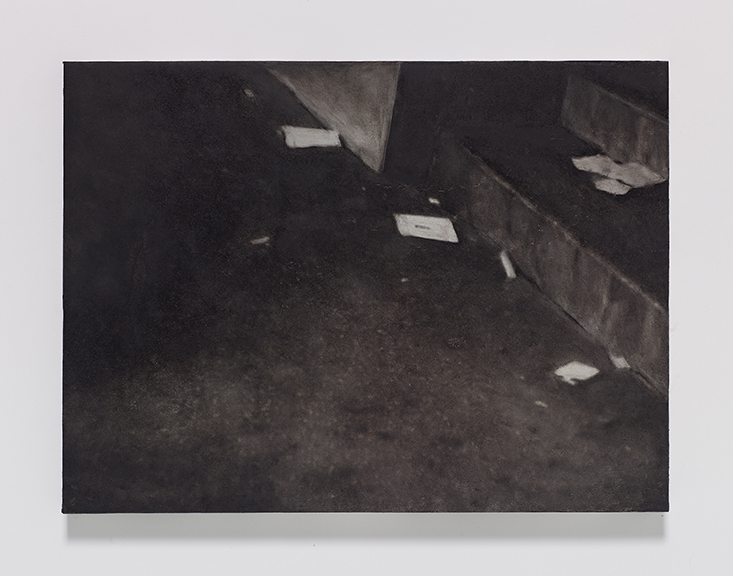 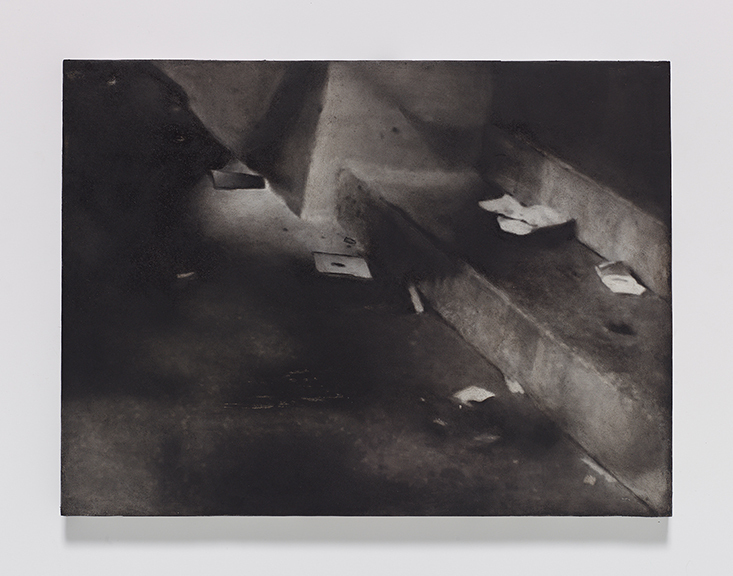 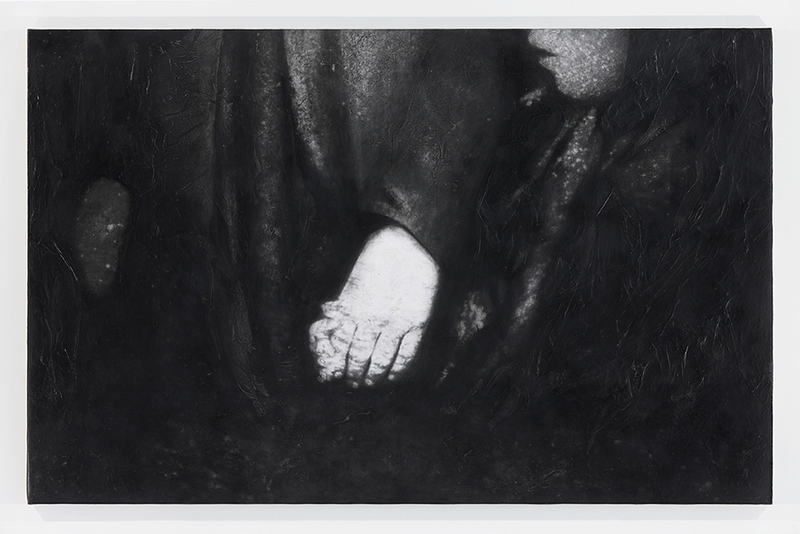 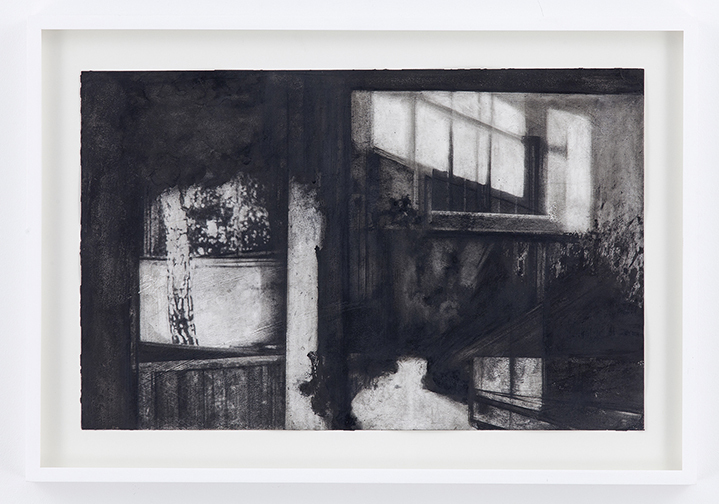 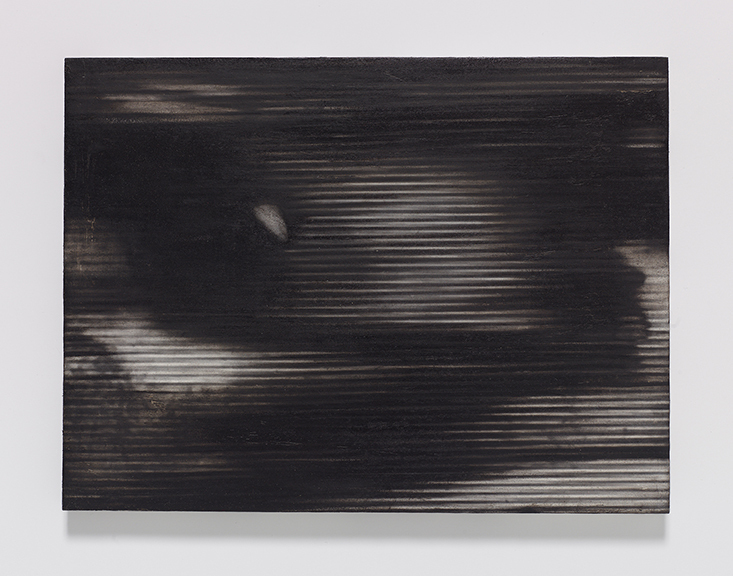 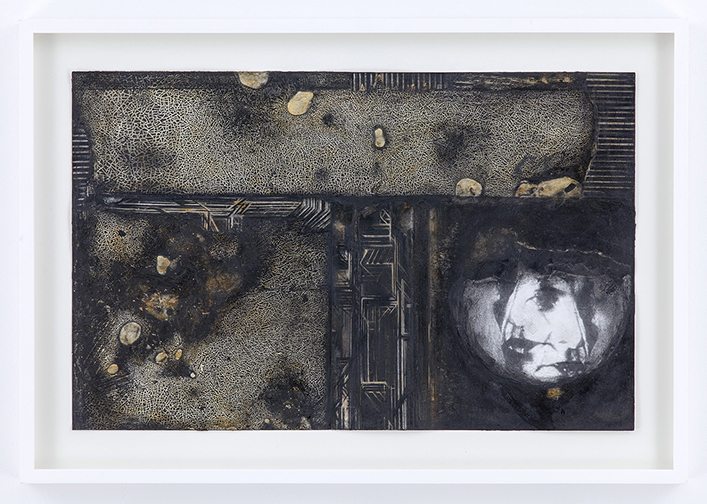 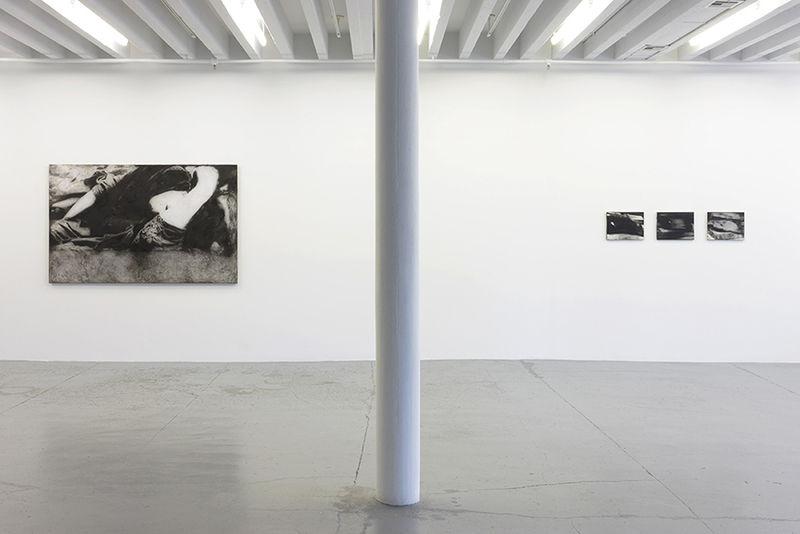 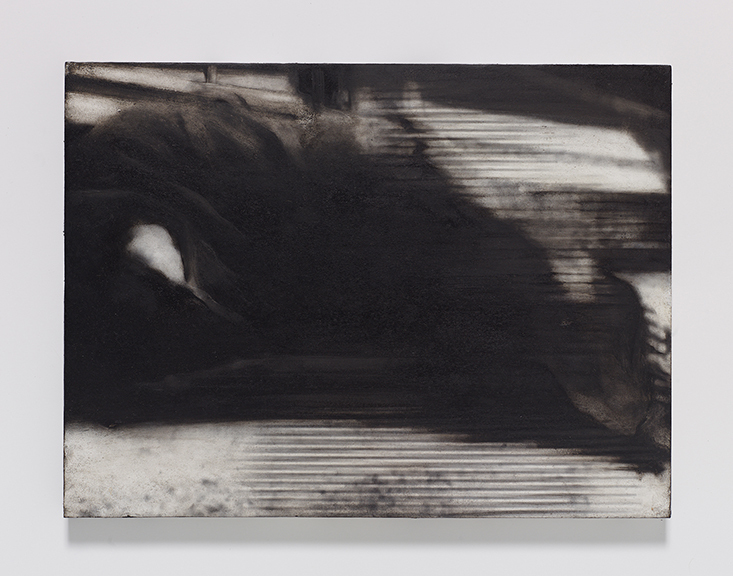 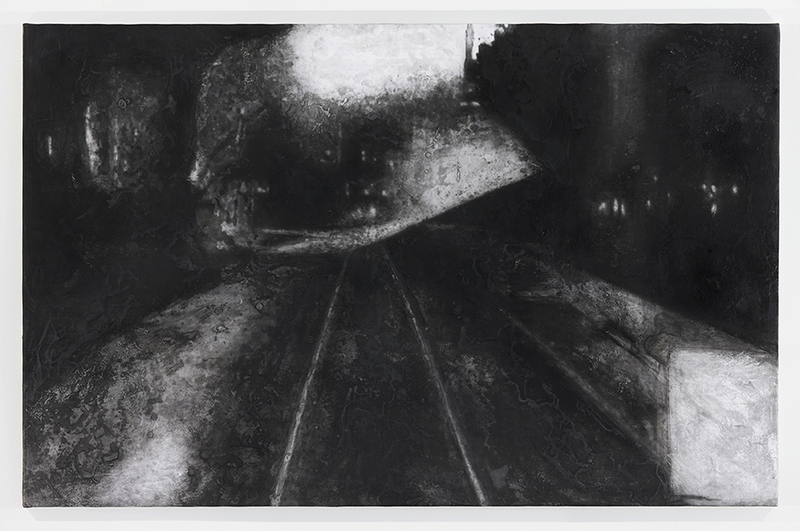 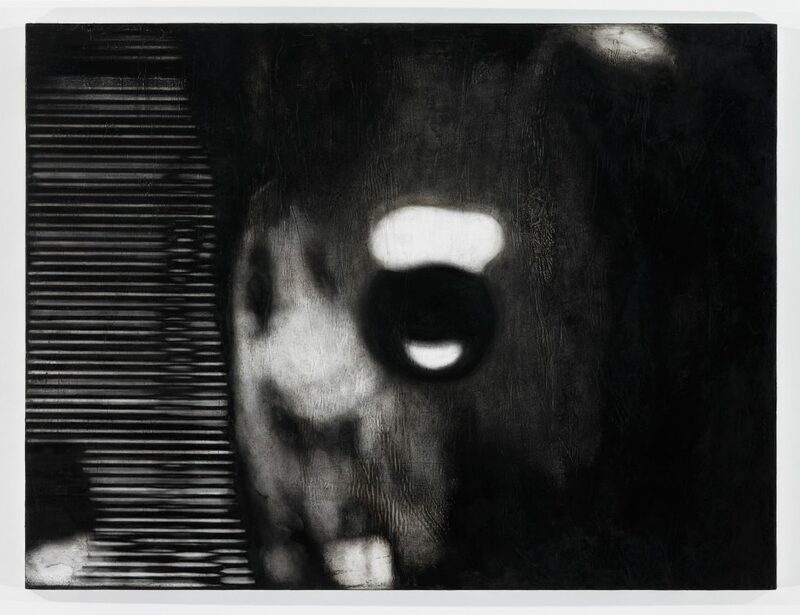 Similarly in her two-dimensional work, the palimpsest-like technique of using Sumi ink, compressed charcoal, oil paint and image transfers, followed by scraping and erasure and the reapplication of such materials, evokes tactile presence and operational process. 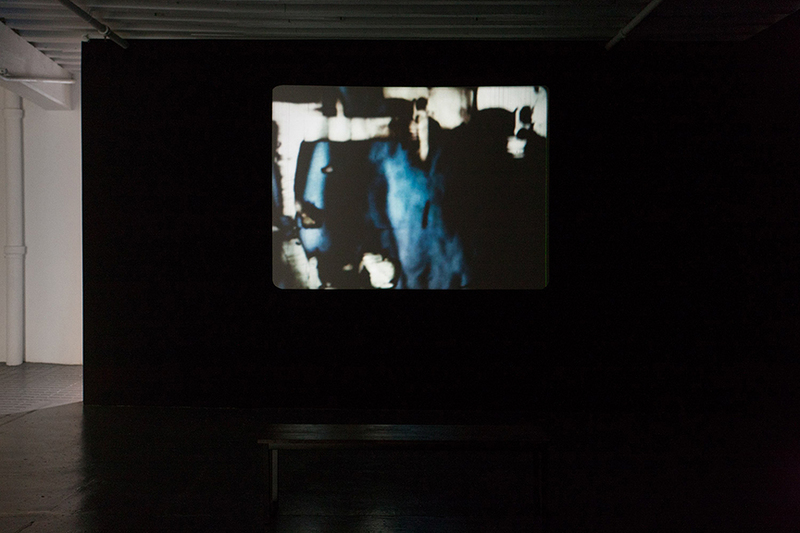 The sound for the film composed by Panagiotis Mavridis likewise implicates the materiality and structural properties of the medium: for some music elements he used rolls of celluloid film mounted on gear motors. 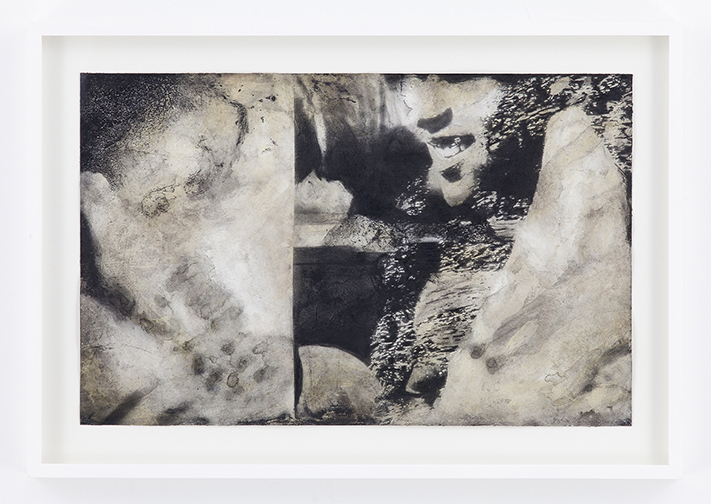 Resulting from Raissnia’s quasi-archeological approach are aleatory forms and compositions, which oscillate between abstraction and figuration. 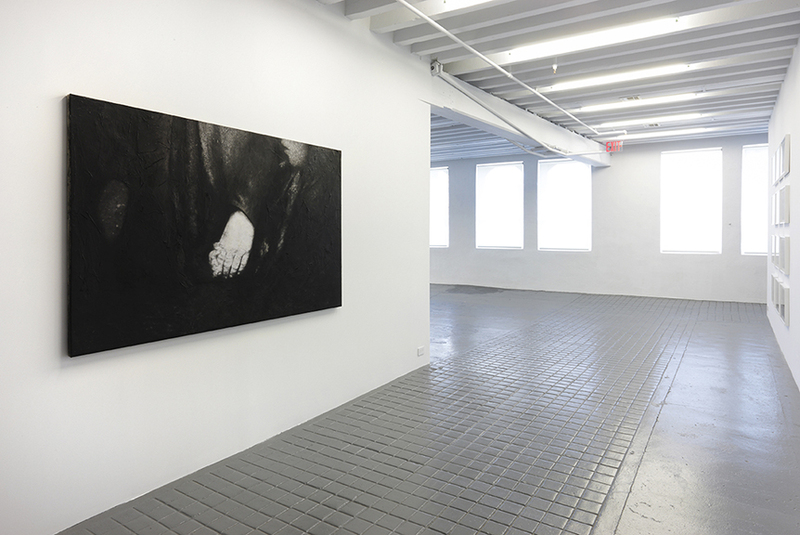 “Within the dense, complex, tactile experience of her images,” as Milton Cruz says, “Raissnia is often able to engage in bold variations of forms. 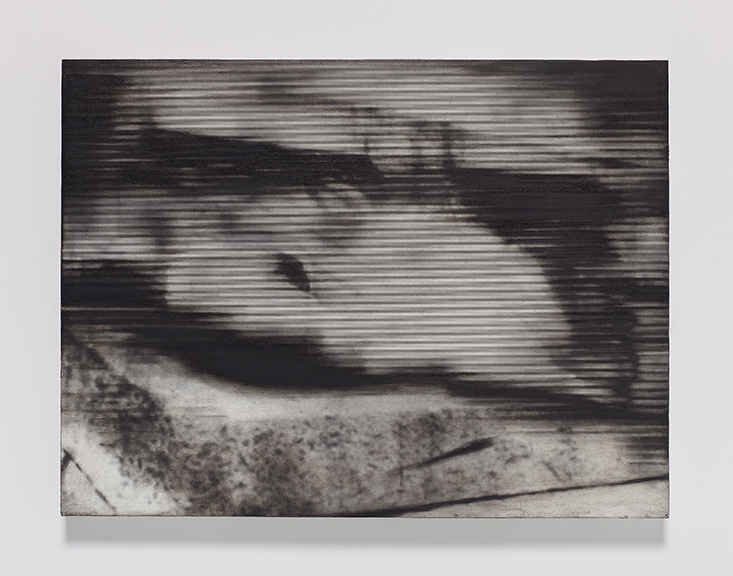 For example, suddenly, it is a nearly white canvas with a tenuous armature of lines, and new spatial possibilities are revealed. 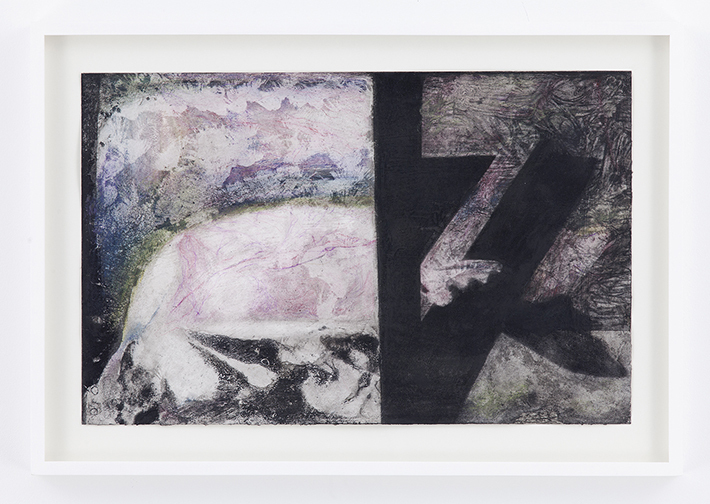 Or a block of color suddenly dominates the monochromatic field with an almost humorous poignancy. 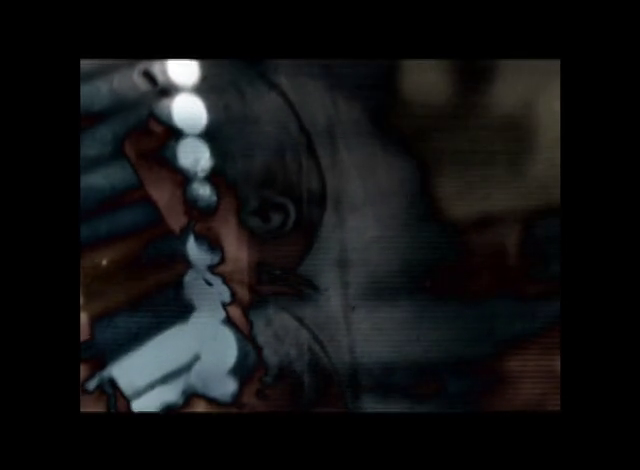 “And then the mark becomes a figure. 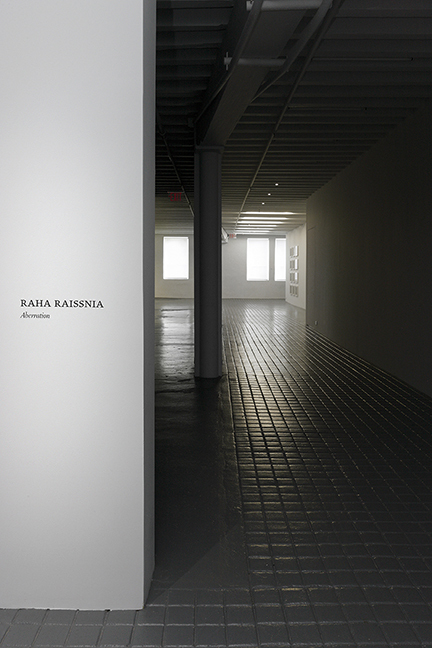 For many years, Raissnia’s paintings were mostly experiential modulations of a kind of organic living space of the mind. 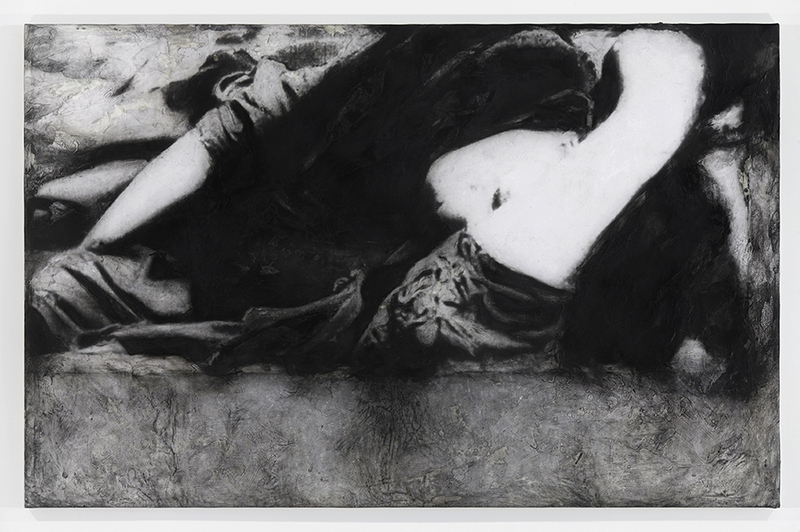 Certainly abstract but always with some “human” element to them: the suggestion of a window, a doorway, city landscapes, bodily textures, vague figures seen through slits-of-eyes… but gradually, ever more boldly, the figure has asserted its way into her paintings.